“The conference on “Quran in Imam Khomeini’s Seerah and Thought” will be held in Tehran on Sunday, November 1,” said The Quran and Etrat deputy of the Iranian culture ministry. Hojat-ol-Islam Mohammad Reza Heshmati made the remark in a press conference on Tuesday, adding that over 640 papers by Iranian and foreign scholars have been submitted to the secretariat of the event. “There has been a year of planning for the international conference, which is chaired by Minister of Culture and Islamic Guidance Ali Jannati,” he noted. The scientific and scholarly work for the conference has been done by the Imam Khomeini (RA) Research Center, he added. 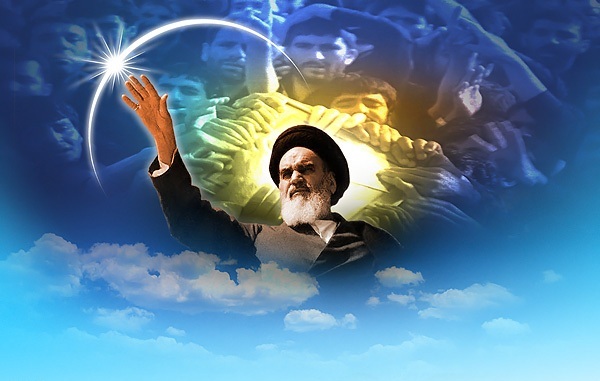 According to Hojat-ol-Islam Heshmati, the themes of the international event include the importance of Quran in Imam Khomeini’s (RA) view, Quran interpretation principles in view of Imam Khomeini (RA), manifestation of Quranic teachings in Imam Khomeini’s (RA) political and social Seerah, and Quranic ethics in Imam Khomeini’s (RA) deeds and words. He went on to say that the ministries of Education, Science, Research and Technology, and Sports and Youths Affairs, as well as the Islamic Culture and Relations Organization (ICRO), University Jihad (Academic Center for Education, Culture and Research), Ahl-ul-Bayt (AS) World Assembly, and World Forum for Proximity of Islamic Schools of Thought cooperate in holding the conference.